The day the Raccoon went berserk in Adams Circuit Court, they were jumping pews and shouting Hallelujah! 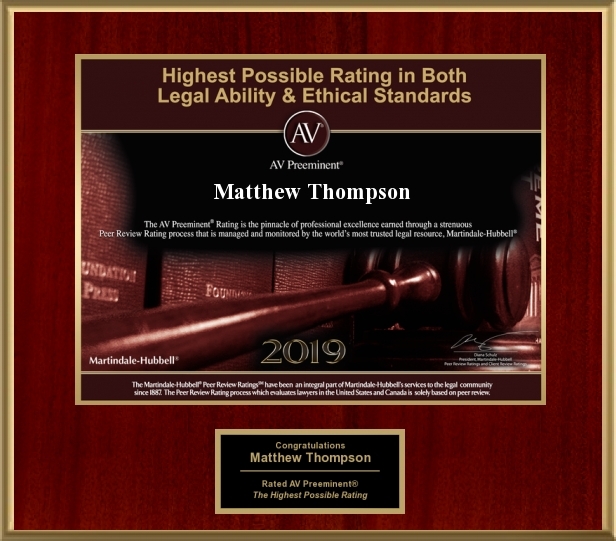 Matthew Thompson is a family law attorney and warns you to watch out for Raccoons in Court. Previous PostWhy Going to Court is “BEST.”Next PostGoing to Court is HARD.